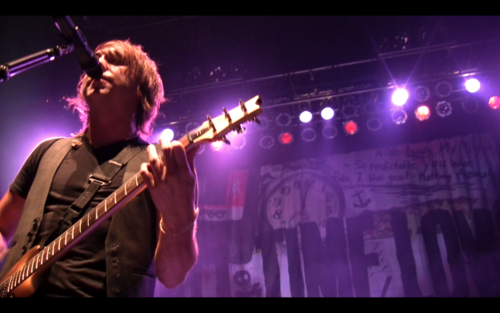 According to lead singer, Alex Gaskarth’s tweet, All Time Low is currently working on some new demos. "Laying down vocals on a new demo, watching football, and venturing out to The Noise tour tonight. Friendships."